Having the skills to manage difficult conversations and negotiations is the difference between getting the raise or hitting the ceiling, closing the deal or shying away, and stepping into your power or conceding your ground. Let's be real, these skills are essential. They are skills that can't be learned in schools, books or blogs. More often than not, they are earned through trial and fire - unless you have badass mentors. ﻿Enter Womenpreneurs: where you'll meet insanely inspiring mentors who will give you the tools and tactics to get you the results you deserve (and with #bossbabe swagger nonetheless)! 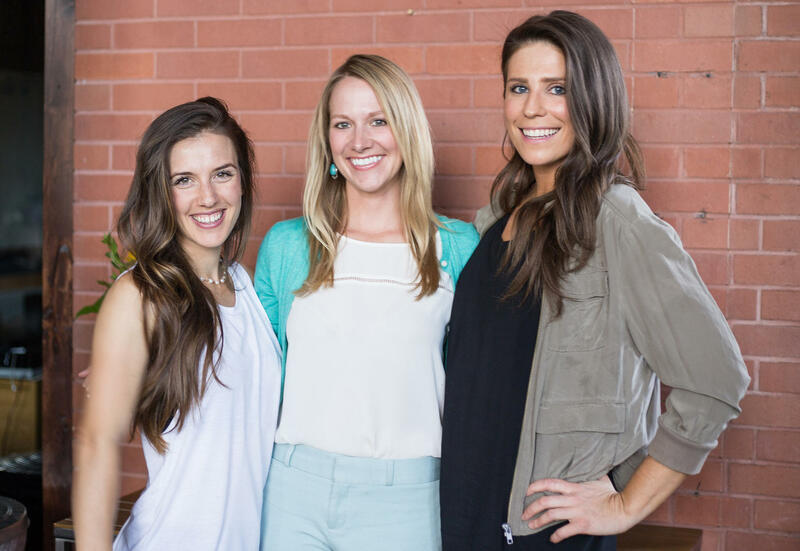 Womenpreneurs is a community of women just like you: young and driven, who came together and decided it's time for bold female leadership to reign supreme, no matter what level of business we're in. We're friends, colleagues and mentors; we're a collective and a community. 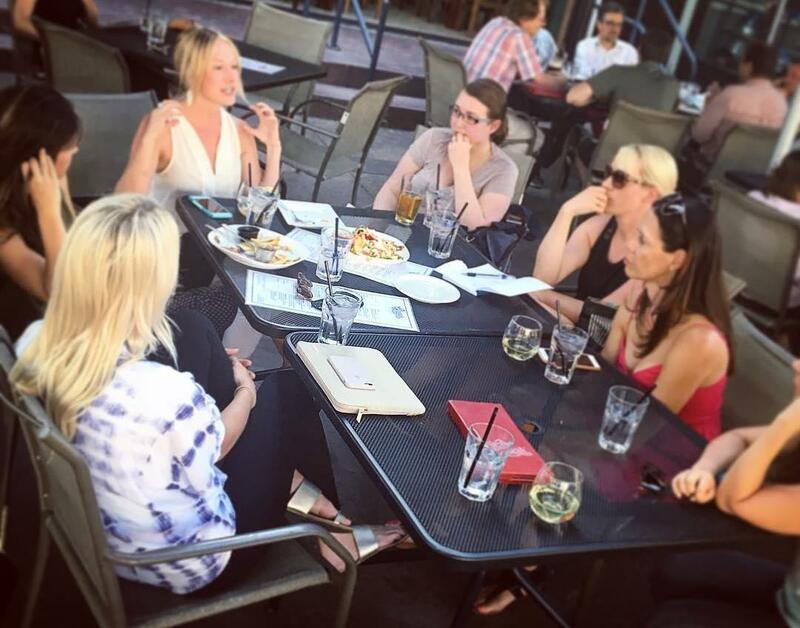 Our events are unlike anything you've seen, featuring small-group mentoring so you can share stories, experiences and lessons with your fellow business and entrepreneur leaders. Ba da da bummmmm....drum roll, please! On behalf of the Womenpreneurs Executive Committee, we are so excited to welcome the community back for an evening of empowerment. We hope this is as meaningful experience to you as it is to us!